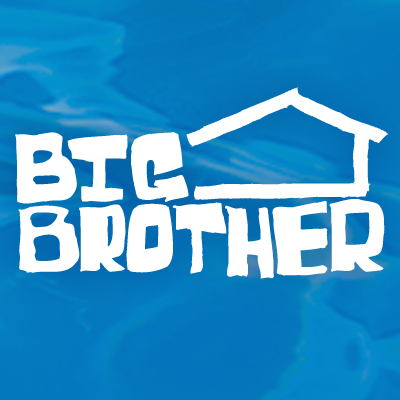 It's that time of year again, the Big Brother rumor mill is starting to pump. The rumors right now are mostly all speculation, but citing "epic spoilage", Celebrity Dirty Laundry reports that there are some interesting things in the works for season 16. The first twist is that all houseguests will be called into DR on the first night, and will be paired up with someone that will be their partner for the rest of the game. If they manage to take this person to the end, they will receive an extra bonus. CBS wants these pairings to be super secret -- so secret, that spilling the beans mid-season will be grounds for immediate expulsion. Next, it sounds like it is gearing up to be a relatives season, with a mixture of both veterans, and newcomers. For example, Rachel and Elissa, Jeff and Jordan, along with a bunch of first-timers. It's unclear whether any of these hold any weight -- as there was no source specified. We will keep you up-to-date on the rumor mill as we get closer to premiere! I hope no veterans. I'm tired of seeing the same people! There are enough people applying that CBS doesn't need to do this. Agreed! No more Rachel Riley relatives for sure! I love Jeff and Jordan but lets get some new players in!